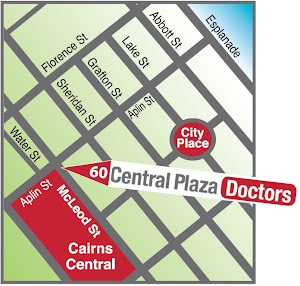 Doctors Cairns: Dr Kim Jackman's appointments now open! 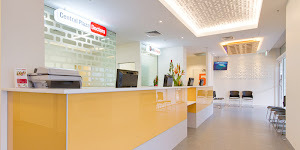 Dr Kim Jackman's appointments now open! We are all looking forward to Dr Jackman returning to Central Plaza Doctors. Appointments now available for Monday May 7th.